Four wins on the bounce and now 11 unbeaten, Blues are looking like the side Monk aimed for us to be at the start of the season. There’s not much difference in performances, but Jutkiewicz and Adams are now more clinical in front of goal. The more pessimistic of Blues fans could question where we would be should we have won the games we dominated earlier on in the season, possibly even top two. Blues have a slight upper hand even before kick-off, as Derby put out a strong side mid-week to face Chelsea in the League Cup. The Rams put on an impressive performance, but keeping up with a Chelsea side at Stamford Bridge would be tough on the legs, and could benefit Blues this weekend. Even so, it’s going to be a hard-fought game between two sides who have laid on classics over recent seasons. Fortunately, Harlee Dean’s hip injury shouldn’t see him miss a game for Blues and is likely to return to the side after limping off last week. Craig Bryson and George Evans were absent mid-week and could miss tomorrow’s game for Derby. Derby’s season has been full of rich promise, but with a few frustrating stumbles along the way. 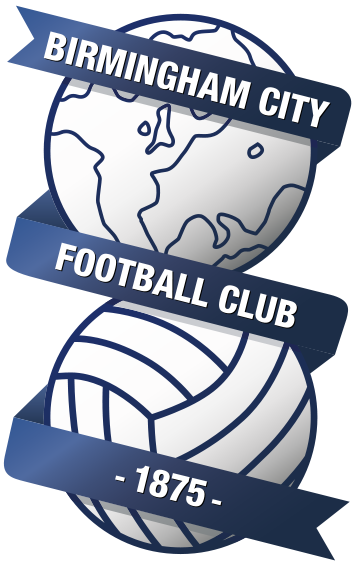 A team which can go to Manchester United and Chelsea and score four times – and in the league, four times at the Hawthorns – very clearly has the quality to get out of this division, but there have been games in which they have been stifled – for example, in September, they lost 1-0 at Bolton and Rotherham and were held 0-0 by Blackburn at Pride Park. From what I can gather, Birmingham are a counter-attacking side with a direct style of play and while they are clearly “in a good moment”, I think that maintaining a compact shape at Derby and denying our attackers time and space to operate, is probably the way to go. We can be beaten by teams who show good organisation and discipline, but teams who take us on at football – as West Brom and Brentford found out recently – tend to come off second-best. The XI which drew with Boro last Saturday and which thrashed West Brom at the Hawthorns last Wednesday played again – and did extremely well, but the visible effort of chasing Chelsea as hard as they did will undoubtedly have impacted on the players. Blues have won just once in the last 10 league meetings against Derby, a 3-0 win at Pride Park back in January 2016. Garry Monk is looking to win five consecutive games for the first time in his managerial career. Blues’ unbeaten run now stretches to 11 games, the longest in the division this season. I think every team in this league is used to playing three games a week. They’re used to preparing in short periods of time, so it doesn’t really make a difference. 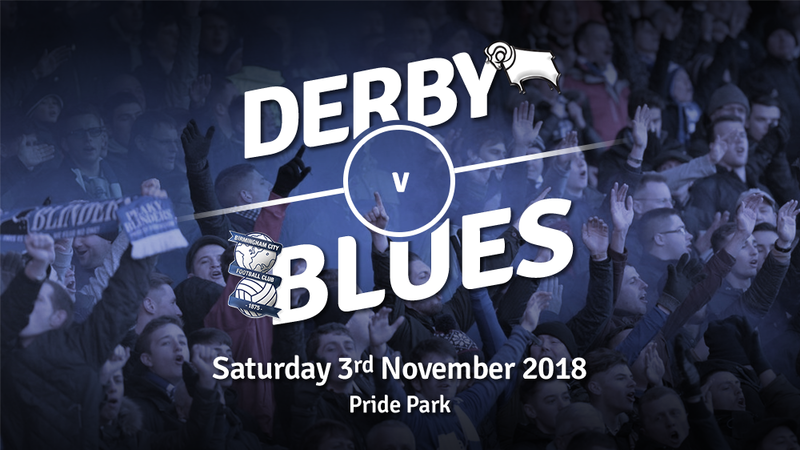 In terms of physically, those players at Derby will know come Saturday how they want to perform, the level they need to do it at and what they do on the pitch. It won’t make a difference in that sense, it’s going to be a tough game but one for us that we’re confident if we do what we do at the high level we know we can do it at, we’re in with a chance of making it a good game for them. It’s great that we’re on an unbeaten run and that we’re winning games, but we’re very focused on the next game and trying our maximum for three points and if not, can we get a point out of it? That’s how we try to approach it. We have had a good cup run. We have shown in two massive games (against Chelsea and Man United) that we can compete. The challenge is to do that week in, week out. We are doing well. People are saying nice things about us but people saying nice things isn’t important, reaching a standard and improving even more is important. How are we going to react against Birmingham on Saturday? It has been a good little patch for us but the minute we think that, and relax on it, it won’t be and so we must keep working and keep moving forward.